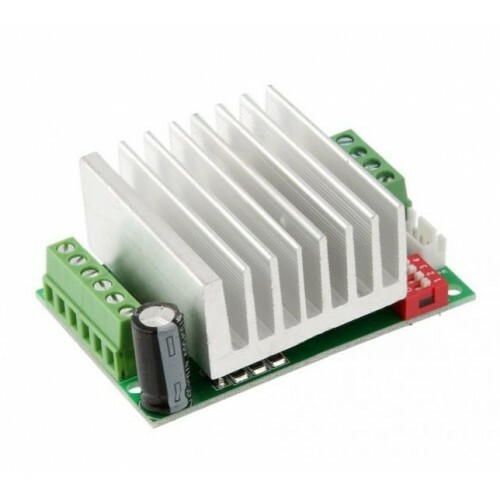 TB6600 stepper motor driver with output short circuit protection, Low pressure shut-off, Over-heating and over current protection. It can provide a maximum of 4.5 Ampere output current. 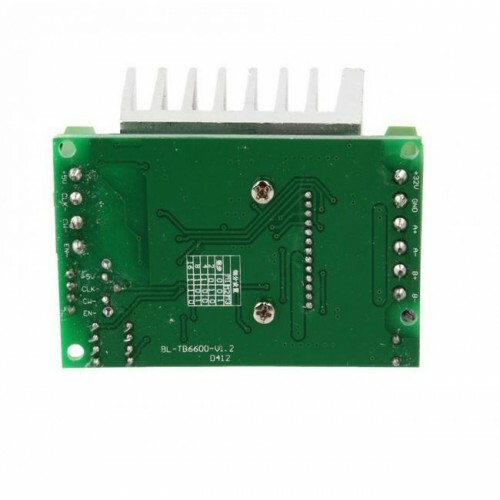 It has inbuild high-speed opto-coupler 6N137 which ensures high speed without losing step. 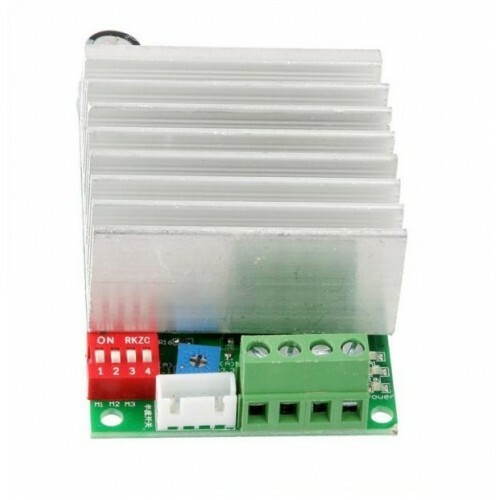 It can be used with two-phase / four-phase / four-wire / six-wire stepper motor and can be operated in full step, half step, 1/4-step, step 1/8, 1/16-step, up to 16 segments. 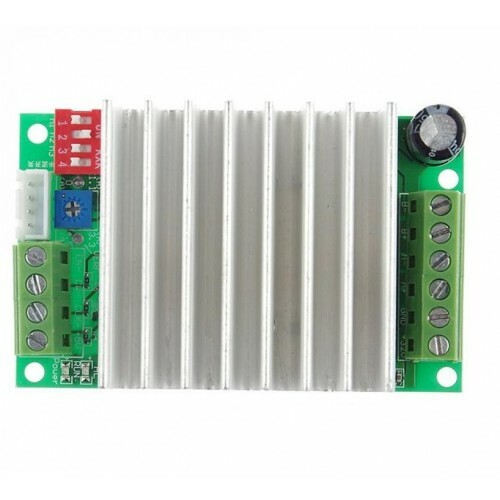 TB6560 stepper motor driver moduleTb6560 driver board is a single axis controller stepper motor driv..
PCA9685 16-Channel 12-bit PWM Servo Motor Driver I2C Module PCA9685 module is a 16 Channel Servo Mo..